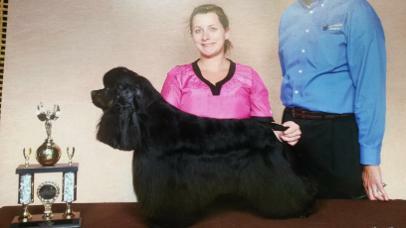 2014 NATIONALLY RANKED COMPETITIVE GROOMER! 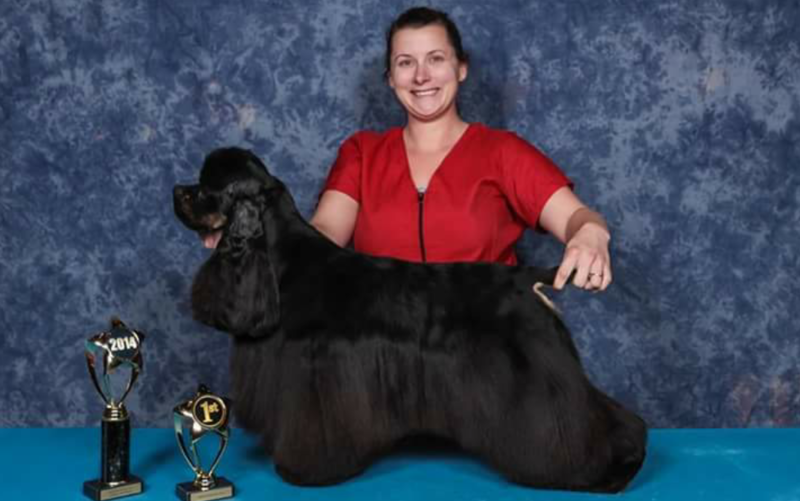 Pawsh by Prissy is owned and operated by National Certified Master Groomer Priscilla Clemons. She is certified through National Dog Groomers Association of America and is a member of the National Cat Groomers Institute of America. I have been grooming since 2006. My objective is to provide only the best grooming services, products and care to your pet. All pets are groomed one on one by appointment only. All pets are hand dried and are NOT cage dried. Only the best products are used on each pet. ALL PETS MUST CURRENT ON RABIES VACCINATION!!!! REGULAR GROOMING REDUCES SHEDDING, ALLERGIES, AND HAIRBALLS! Includes bath, nail trim, ear cleaning, blow dry and brush out. **CURRENTLY ACCEPTING NEW CLIENTS ON 4, 6 OR 8 WEEK RECURRING APPOINTMENT SCHEDULES!!! Please book ahead for the holiday season!